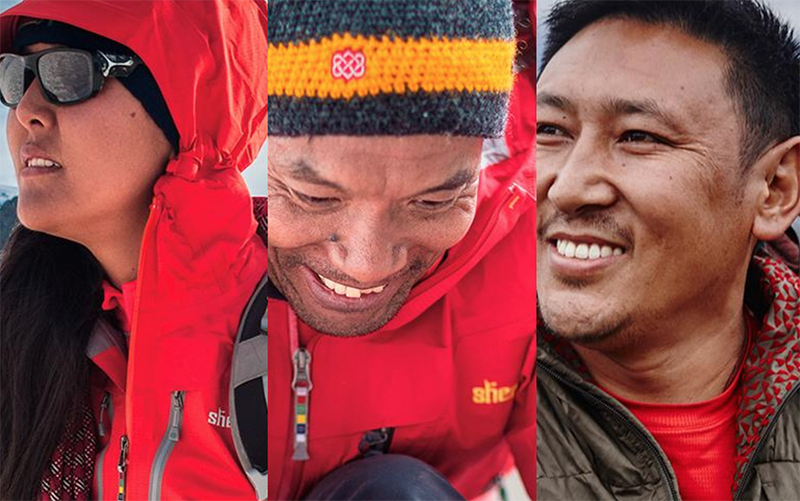 Sherpa Adventure Gear was founded in 2003 by Tashi Sherpa, as a living memorial to the unsung heroes of Mt. Everest. For decades, climbers have always been grateful for having a Sherpa companion on the treacherous slopes of the Himalayas. It is the Sherpa who makes the route, carries the load and sets the ropes to the top and back. In this spirit, Sherpa Adventure Gear honors the legendary high-altitude climbers by creating adventure gear that earns their praises. And the brand is focused on providing economic and social stability to the people of Nepal through steady employment, quality working conditions and educational opportunities. At the core of the brand is a simple vision for doing business … Take one step at a time, Help each other on the way up, and Never lose sight of the destination. 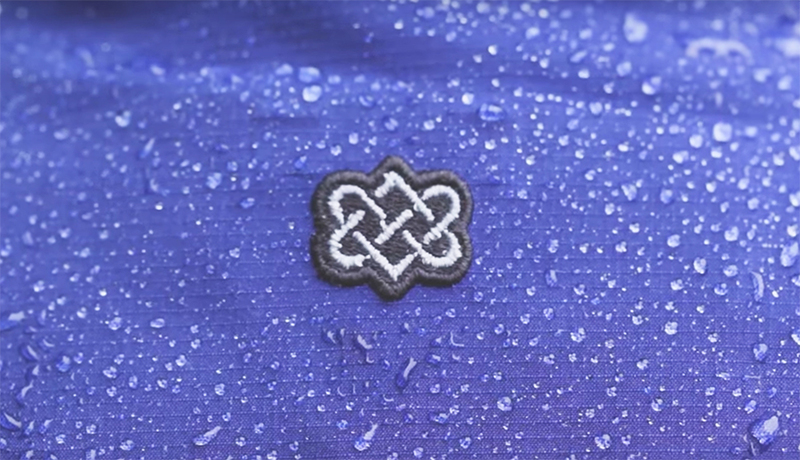 Every piece of Sherpa gear is finished with an endless knot. Listen here or below to Tashi speaking about the reason behind the symbol which represents the ethos of the brand and the Himalayan culture. Tsedo Sherpa, the eldest daughter of Tashi, pictured below left, and an SGB 40 Under 40 Honoree, sat down with us at OR last week to talk about the brand’s growth. Running a small business takes a lot of capital. And with our growing customer base, we knew more was needed to build the brand. So, in 2015 my father sold Sherpa to investor partners Innov8, also a father/daughter duo brand, who shared similar backgrounds and dynamics in running a business. We knew that the partnership would take the company to the next level and it has. Innov8 brought a full team for sourcing, marketing and developing where we had been challenged. 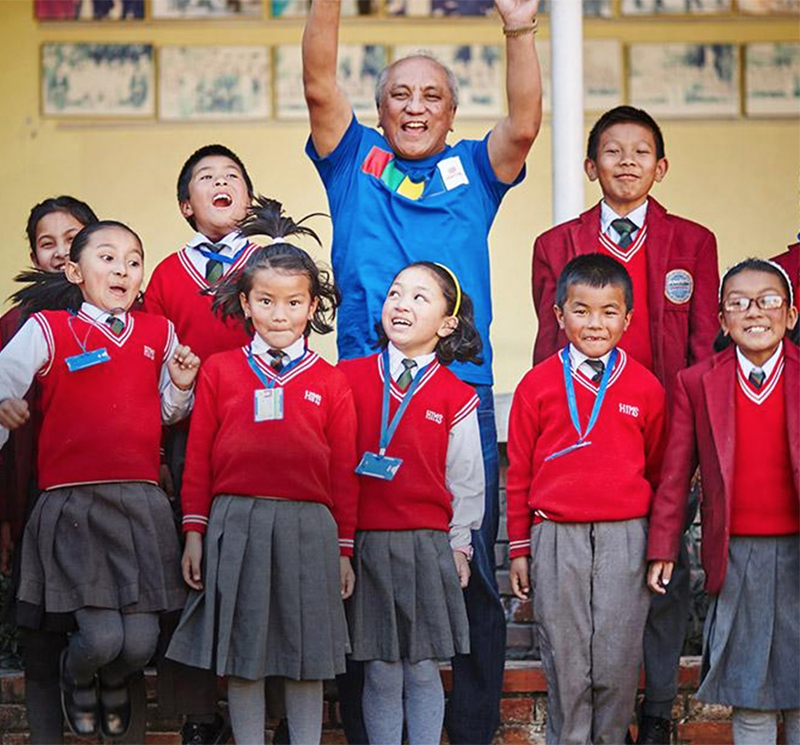 Today Sherpa employs more than a thousand employees in the Himalayas with a portion of every sale going to the Sherpa Adventure Gear Fund to benefit the empowerment and education of the children of Nepal. Following the acquisition by Innov8, we identified two steps that we needed to take to grow the business. The first was operational and the second was to focus on branding and marketing. We honed in on one story, and we focused on that — staying true to our Himalayan roots. When we looked at our product assortment in general, we have an expansive collection. So, we asked ourselves what activities are people interested in when they travel to Nepal. The answer was clear. They are global and cultural adventurers, trekkers, backpackers, and travel-oriented. So we focused our sights on creating functional gear for the global adventurer offering apparel to accessories with Nepal as our source for design inspiration. 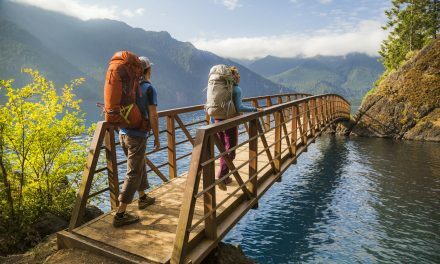 Our focus has always been the specialty outdoor retailer, but we do sell to REI – our largest retailer in the outdoor space. At specialty they take the time to tell the Sherpa story because we are a story-driven brand, and that’s what sets our brand apart in the retail space. And our story really resonates with the buyers all the way down to the employees who sell our products on the shop floor. Because once they know our story, it’s not hard for them to engage the customer. Prior to selling the business, approximately 80-percent of our business was produced in Nepal. With the help of Innov8, we reevaluated our strategy and began sourcing in Southeast Asia for workers and factories that had more expertise in technology and machinery. Today we produce throughout the region. Nepal’s strengths are knitted goods and heritage prints. It made sense for Sherpa to continue with the direct connections we had in the region for that reason. Nepal is also a big part of the elasticity of the Sherpa story and Innov8 embraced the reasons to stay connected. 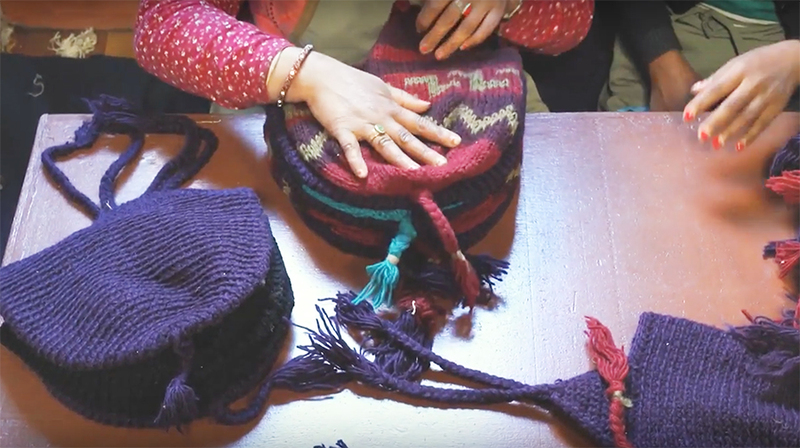 With their input and perspective, we branched out into different categories and introduced beading and hand knitting sincethey are natural products made in Nepal. Our retail partners have embraced the extension of taking ancient handicrafts and making them more modern to fit with today’s consumer. We are creating a lifestyle in our product assortment, and what’s great about today’s elasticity of the brand is all of our categories are authentic to our brand. They tie back to Nepal and the heritage of our family roots. In the past we were so focused on just being able to deliver product. 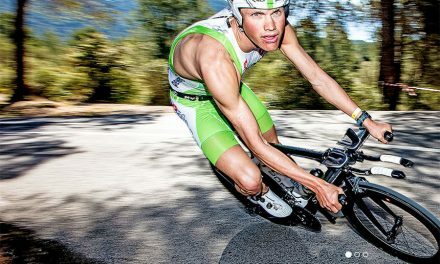 With our transition with our partnership with Innno8, it has been great for expansion and strengthening our brand message. We have taken on sustainability more aggressively from the materials we use to our employment practices. As a brand we are transparent with consumers and our retailers. We upload reports on our sustainability efforts to our website where anyone can find where the percentage of our products are made, how many jobs we’ve created in a year, what type of raw materials we are using, etc. The big story for Sherpa this year is that we are transitioning away from using Down starting with our Fall 2019 collection. We have partnered with 3M because their transparency aligns with where we are going. We use 3M Thinsulate — 75-percent recycled fill combined with 100-percent recycled polyester. This season we are also offering a 50-percent Yak wool/50-percent Merino wool limited edition cardigan. The weave is actually finer than cashmere. The cardigan is completely sustainable – made individually on looms by a collective of women in Nepal. And because it is a limited edition piece, each sweater is numbered by the person who has knitted the garment. It took my father two years to make sure that the hand-knitted sweaters were uniform in construction and sizing. 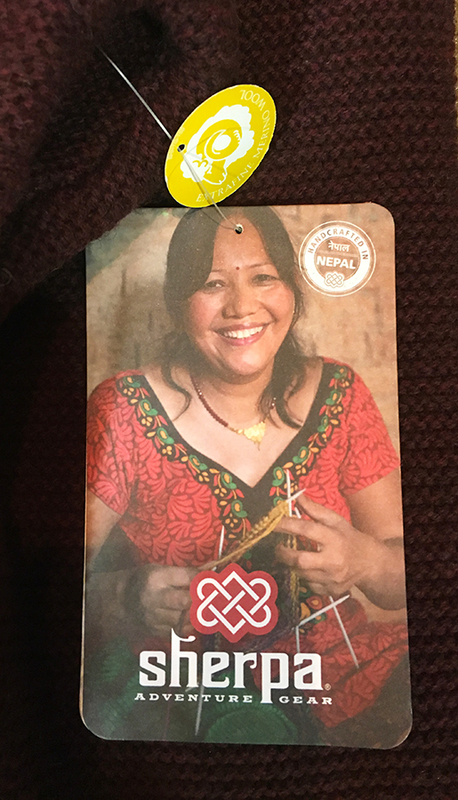 From those early years, we’ve really grown the idea from a small knitting circle to more than 80 custom knitters living in Nepal. For us, the Yak wool story aligns with our brand so well. 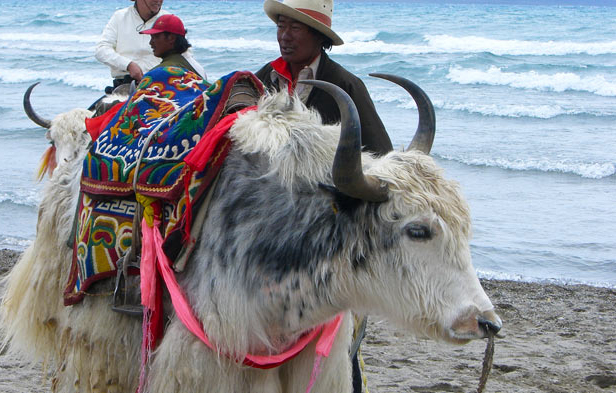 Yaks and the Tibetan herders have a long history with the animal. Tibetan life depends a great deal on the use of the yaks for domestic purpose. Even if it is not sacred, the Tibetan yak is considered to be the most important animal in Tibet. The Yak sheds once a year and it’s all sustainable. We help the nomadic culture collect and hand process this wonderful natural material that went into the creation of this year’s limited edition cardigan. 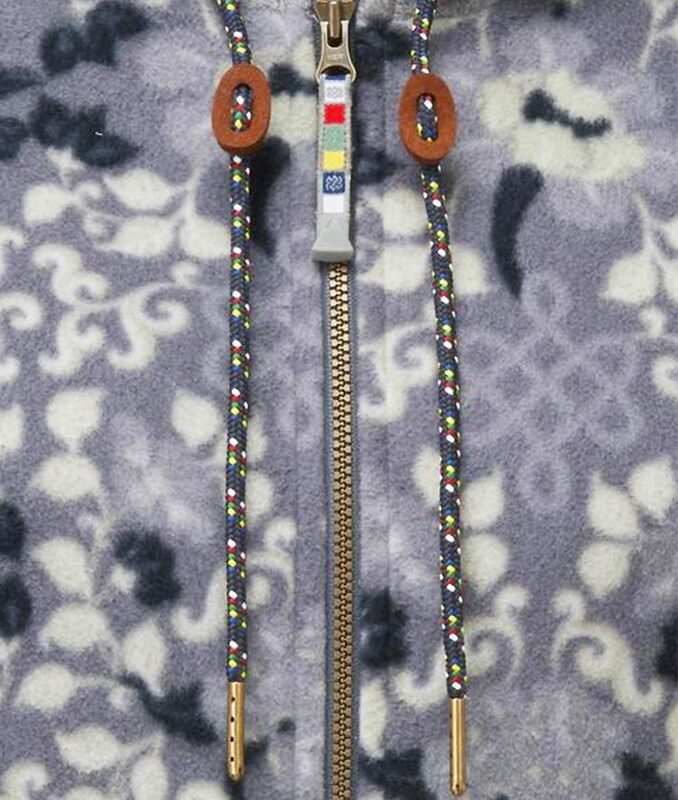 It’s a premium price point but it’s a handmade, crafted piece that again aligns with the brand very well. We are very grateful not only to have the resources available to us but to be able to bring this product to our customers and with a story to tell. We see more products moving forward made with Yak wool in other categories of our collection. 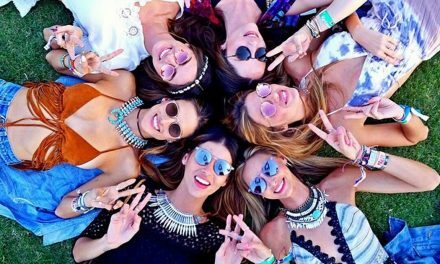 We are getting more confident as a brand, knowing what our customers want from Sherpa, and how they differentiate us with our prints, patterns, colors and embellishments. Everything we make is authentic to who we are. It’s always a challenge to make our collections modern, but we have had tremendous success with our last three seasons. Our basics are embellished with antique brass zippers, flag detailing, trim, textured patterns — all inspired by the Nepalese culture, and all manufactured by Sherpa. We give a lot of value-added at a basic price point, but we are also giving our retailers product that can be immediately identified as Sherpa with a cohesive brand story. We have always been a company who gives back. As an example, for every product we sell, 25 cents is built into our cost and that money goes back to the education of kids in Nepal. Another example is with every backpack we sell, we donate a book in the local language through a program in Southeast Asia called “Room To Read”.